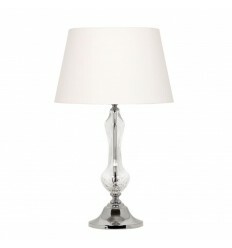 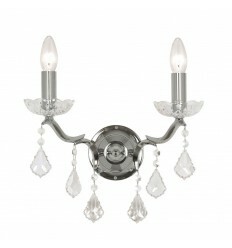 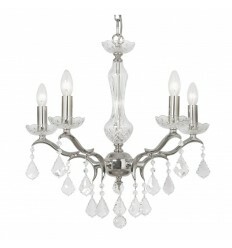 Isabella 6 Light Pendant - Hegarty Lighting Ltd. 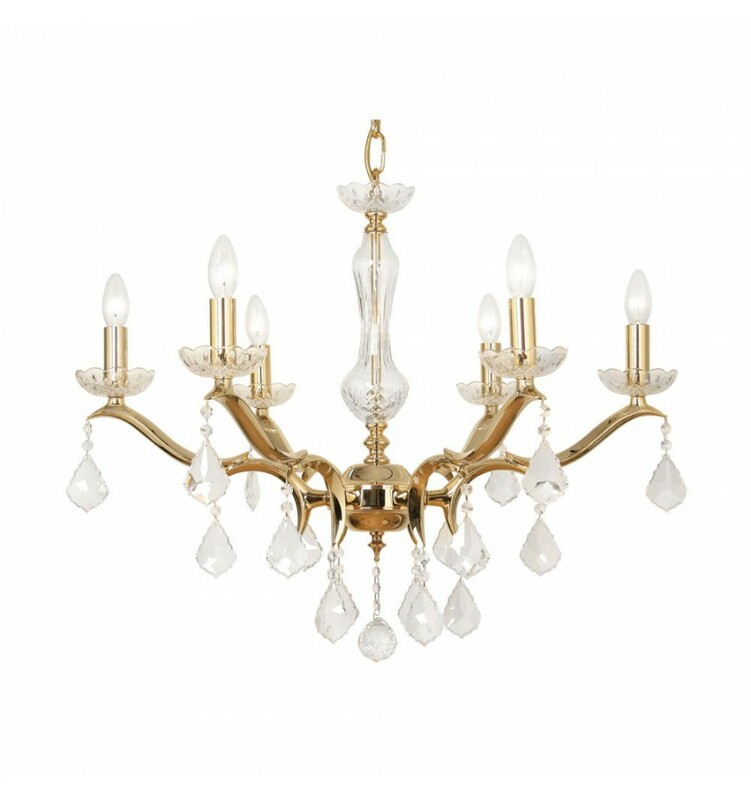 The Isabella is a cast brass 6 light chandelier which is dressed with 30% lead crystal dish sconces, drops and center column. 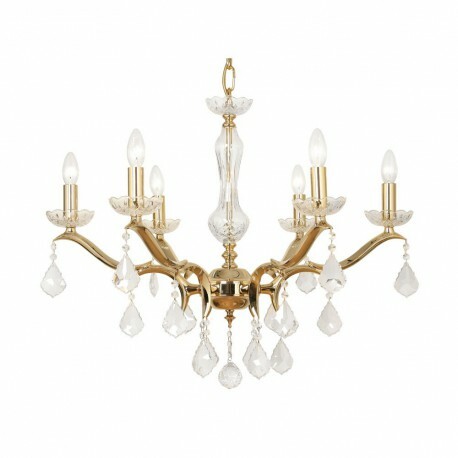 The Isabella range of lighting is part of the Oaks Lighting Premier Collection.